Jordan Tours has been dedicated to providing travellers with the experience of a lifetime…..one filled with excitement, comfort, luxury, and great memories. We offer an array of escorted group tours and vacations to Egypt, Syria, Lebanon, and Israel. We also specialize in private car and custom tours. Join the thousands of customers who chose Jordan Tours as their travel expert and experience your trip of a lifetime. Jordan Tours. Organization of different events is essential part of business life of any company. 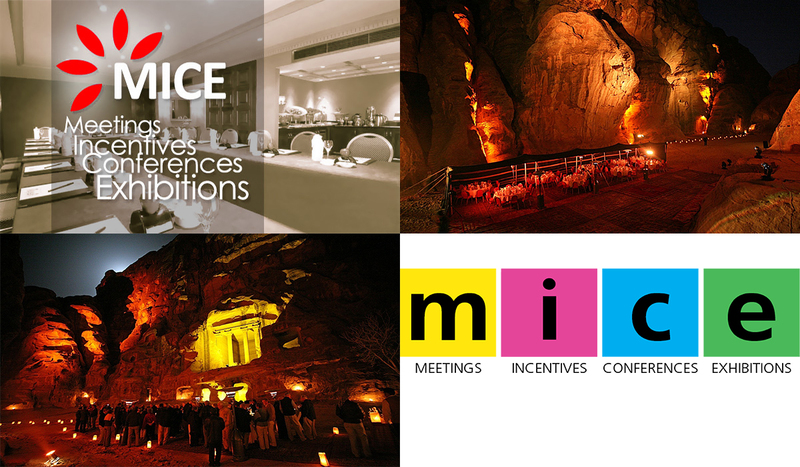 Jordan Tours specializes and has great experience in organization of conferences, seminars, congresses, presentations and other events for Jordan. Any business event – is hard work both for participants and organizers. Conference, seminar or congress participants should discuss all the issues and make a constructive decision for a short period of time. Organizers’ primary goal is to create a comfortable atmosphere adequate to a format and purposes of the event. It is a complex process where different organizational moments should be taken into account. The skills of Jordan Tours professionals help to offer you different options of the event organization in accordance with your budget and expectations, provide you with the most attractive packages for the conferences and events, different variants of menus for banquets, business lunches and coffee breaks, conference equipments, cultural programme and also coordinate properly all issues connected with event arrangements and other additional facilities. All the rest will be under the care of Jordan Tours. We offer the most suitable premises with all the necessary equipment, professional interpreters and translators, accommodation and transportation services. Interesting leisure time of your guests and partners is also our responsibility. Professional guides will introduce them to Vilnius and other significant places in Jordan.